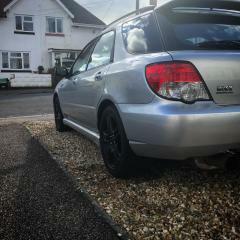 Currently not a Subaru owner, but I am on the serious hunt for a blobeye Impreza :). 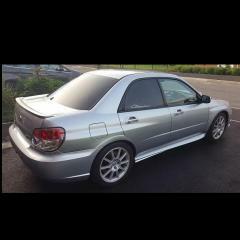 After a turbo, and preferably an Sti if in budget, although a wrx with an sti style wing would suit me fine. What should I be on the lookout for? Common issues? Mileage for the timing belt change? Im a motorcycle technician so happy to take on a challenge! Hi Jo, welcome to the club. This should give you everything you need. If you’re used to swinging a spanner then, in my opinion at least, Subarus are pretty easy to work on. Welcome. Rust will be a big concern on cars that age. Rear arches are highly likely to be on the way out. Bear in mind they rot from the inside out so if any is visible then alot will be hidden behind it, don't be fooled by someine claiming it's only the odd bubble of surface rust.